Based in Atlanta in Georgia, Cox Enterprises is a private company that houses a number of subsidiaries. It is considered to be one of the leading companies in the field of communication and automotive. It also owns newspapers, TV stations, Cox Communication, Kelley Blue Book, Manheim Auctions, Radio Stations, Savings.com, Valpak and Autotrader. Headed by the daughter of the founder, the board of the company boasts of consisting of members of four different generations of the family. 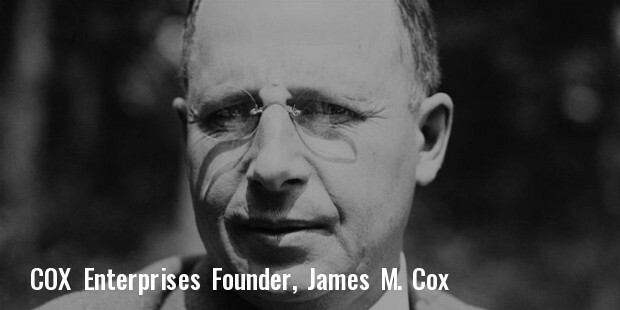 Cox Enterprises was found in the year 1898 by James M. Cox, who was also the owner of the newspaper Dayton Daily News. It was after buying this newspaper that he came up with the idea of establishing his own company to explore newer horizon. After his death, the company was taken over by his two daughters Barbara Cox and Anne Cox Chambers. After Barbara Cox’s demise, her children joined the company to manage it. Presently her children along with their aunt, Anne Cox Chambers head the company. Barbara’s son James C. Kennedy is the present chairman of the company. 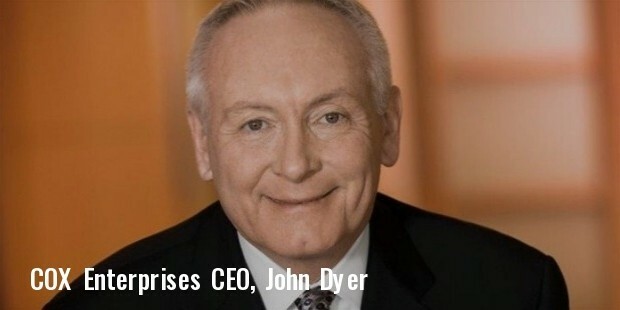 John Dyer is the President and CEO of the enterprise. Though the company started out as a media group, it went on to diversify into a number of businesses like newspaper, radio, television, dealer track, automobile trading etc. 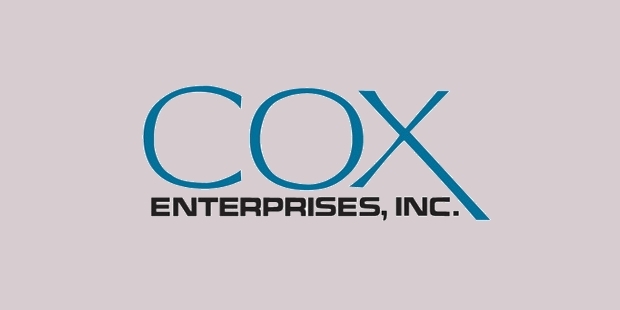 Cox Enterprises owns a number of subsidiaries the most popular being Cox Communication, Cox Media Group and Cox Automotive. Cox Communication is known for providing entertainment services in addition to home security, broadband, commercial telecommunications, automation and advertising solutions. Cox Media Group is known for the operation of various television and radio stations. It also has a number of newspapers and other publications to its credit. The subsidiary also owns Valpak and Savings.com. It also offers automated selling solutions through a platform named Videa. Cox Automotive offers remarketing of vehicles. It is also involved in the online marketing solutions and offers software assistance to both the vehicle buyers as well as the dealers. Under Cox Automotive, there are a number of other subsidiaries like NextGear Capital, Autotrader, Manheim, Kelley Blue Book, Dealer-Auction Ltd., vAuto, XTime and HomeNet Automotive. In the year 2015, Cox Communications allied with Cleveland Clinic with an aim to provide individualized health care to people at their doorsteps. In the same year, Cox Automotive acquired Dealertrack Technologies. The acquisition was said to be one of the biggest one in the field of automobile retailing with the company paying $4 billion in cash. Did you know that Science says Gamers are More Intelligent?